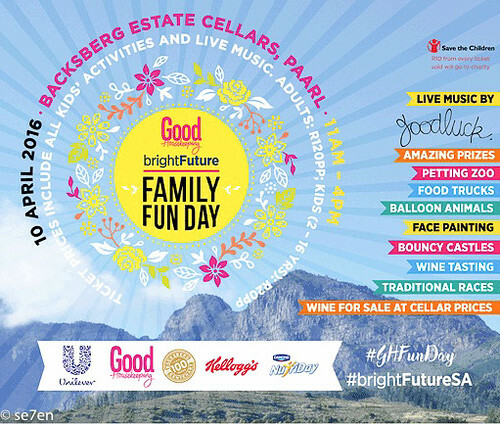 Good HouseKeeping brightFuture Family Fun Day is next Sunday at the Backsberg Estate Cellars in Paarl. It looks like it is going to be a really fun day out, with literally heaps of things to do for kids and the best of the rest food trucks of Cape Town will be there. 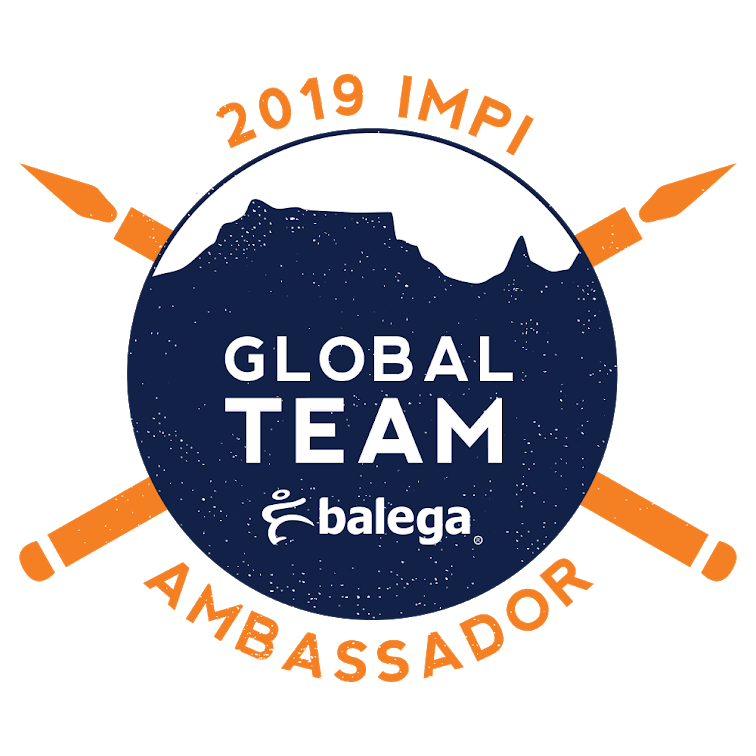 The purpose of the day is to raise funds for Save the Children South Africa and R10 from every ticket goes towards the Save the Children Fund. Save the Children, World Wide is one of the world’s largest independent development and rights based organisations for children, based in over 120 countries. In South Africa their focus is on uplifting the most vulnerable children in our country through many programmes: Children’s rights, child protection, education, health and nutrition. Photo credit: Save the Children, South Africa. 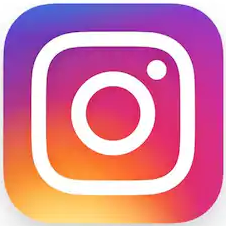 There are many ways that you can become involved in Save the Children South Africa: You can volunteer, make a donation, become a social media activist, become a child guardian… there is a lot you can do for the children of South Africa that need a helping hand to reach their full potential. I firmly believe that a lot of folk, offering a little bit of help, can make a huge difference. We were provided with tickets to attend the event and all opinions expressed are as usual our own.